To the most loyal blog follower in the world- Hellloooo!!! Okay okay, I admit this blog comes a tiny winy little bit late (as in almost two weeks late!) but look at the bright side, at least I am writing about it. I actually ran (more like ‘walked’ wink* wink*) a marathon. So. I went online and wrote my name for the Erbil International Marathon and started filling in the girls’ inboxes asking them to take part as well. 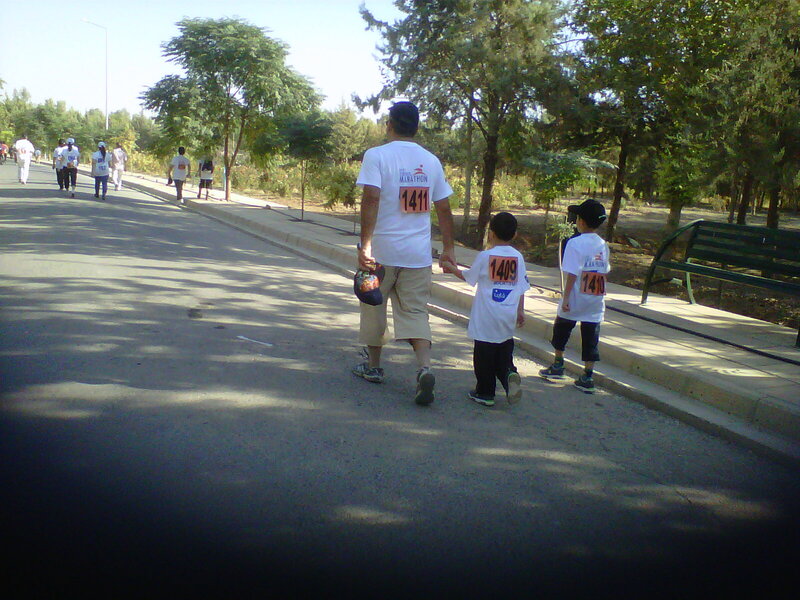 Initially I was all for the 10 km run for the second Erbil International Marathon. All good, right? Then good old friend, NQ, (if you’re a Loyal Blog Follower you’d know exactly who she is) decides to go pick up our shirts and bags, while she’s there she changes my 10 km run into 2 km. She knows her friend Saz will faint after 100 meters. So, here I am making a big deal of the marathon and ended up not evening running but walking for 2 km with little toddlers and primary school kids. But I had the time of my life. 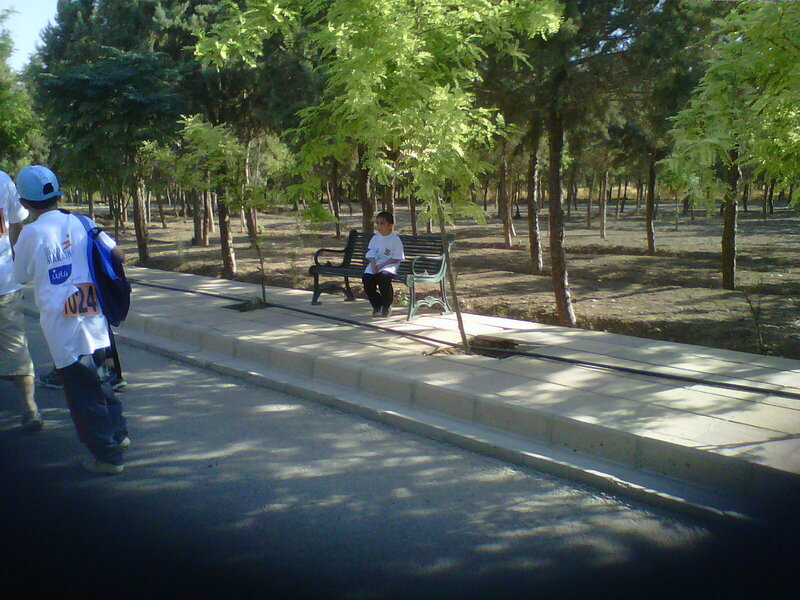 The CUTE little boy taking a rest at every bench he saw! A run for peace on a Friday or a Saturday morning is very new here, for over a few thousand people to turn up was just amazing. There were uni girls with their mums, friends, and many fathers and sons. The atmosphere I must admit was amazing. 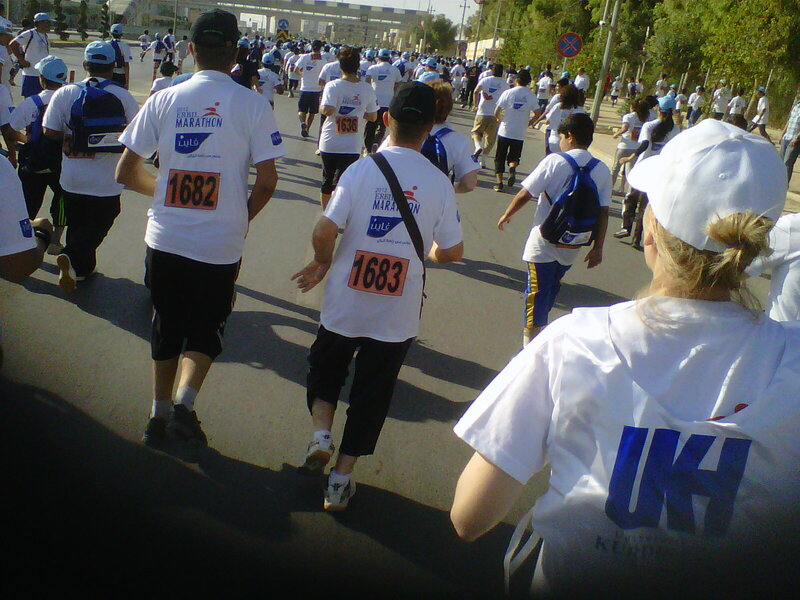 Once through the finish line–so proud we made it to the end– the 10 km runners came. We didn’t end up staying for the arrival of the 42 km runners but I could see people coming through the finish with all different backgrounds; Africans, Americans, British, Canadian, Arabs, Turks, Kurds, Christians, Muslims, everyone! All colours and nationalities. 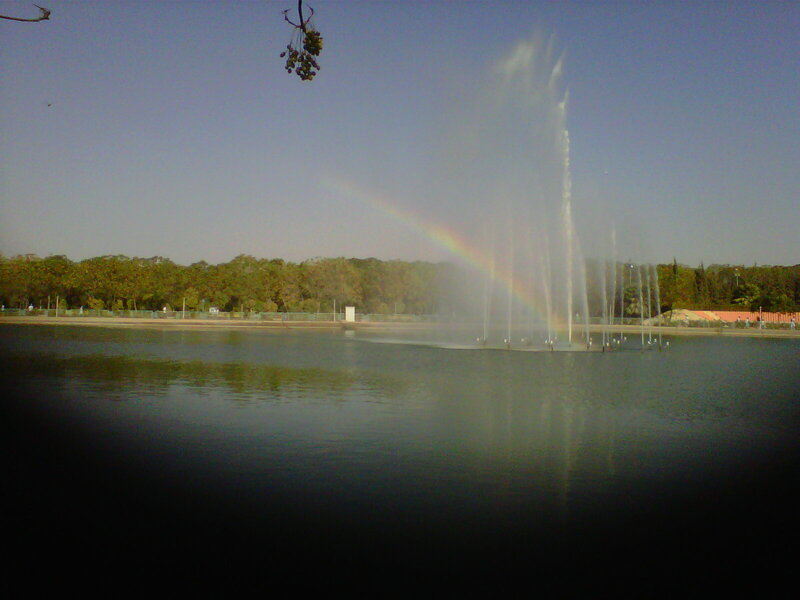 It was a proud moment even though I wished for it to be more organized but I couldn’t have asked for a better morning. The experience was very different, we need many such events in Erbil and other cities to enjoy ourselves, and get together a community. I was even happier to see important figures, politicians, celebrities and famous faces in their tracksuits or shorts taking part in the run. Step by step change comes to a society. Me after the marathon. Felt very proud. 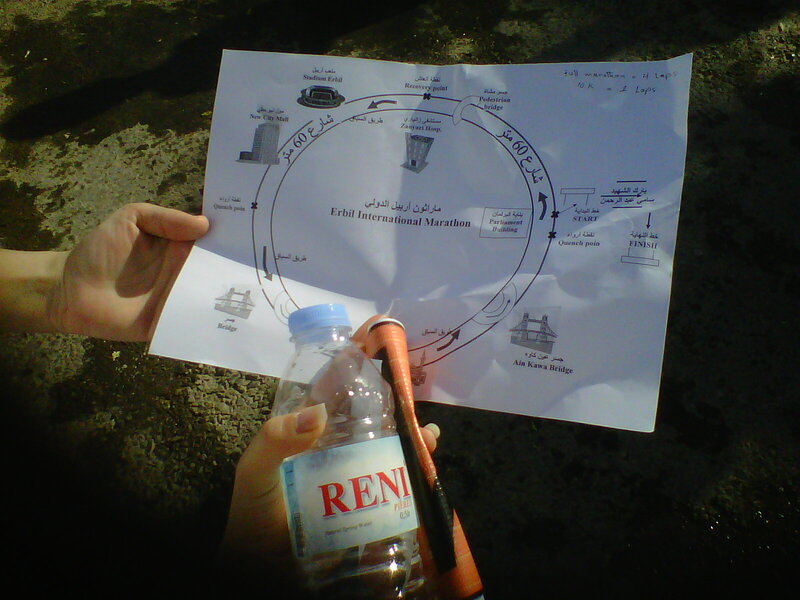 and what do Kurds have after running a marathon? 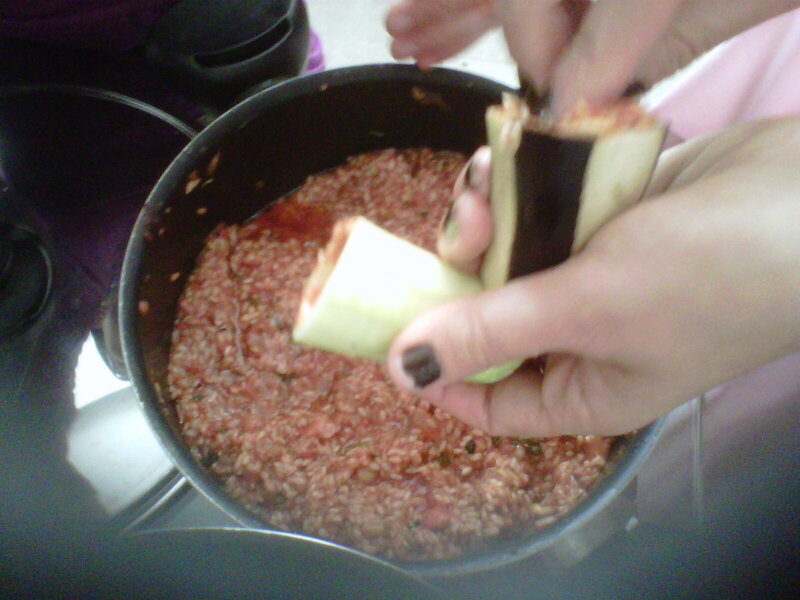 Yaprax (dolma!!!!!) Aaaah! Love mum. p.s. I have dared myself to actually run the 10 km one next year. I have started going to the gym few days a week. That marathon was a true wake up call. My family have all agreed to take part next year! All pictures taken by me and good friend NQ by my BB purely for the purpose of this blog!! Yes, yes, yes, I am slowly progressing with all this technology thing. Live from Erbil- Lets go to Tayrawa!! Last year at the end of November me and 5 heval walked from Leeds to London – although not running, it was pretty good marathon. 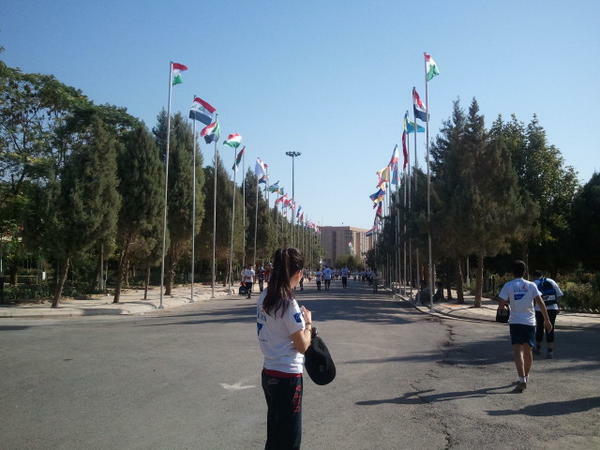 We walked with Kurdistan flags.